Apple Pay Cash, Apple's mobile peer-to-peer payments service, could be available sooner rather than later in some European markets. Apple Pay Cash arrived on iOS devices in December 2017, although it's currently only officially available to users in the United States. The system allows for quick person-to-person money transfers, much like competing services Square Cash and Venmo. 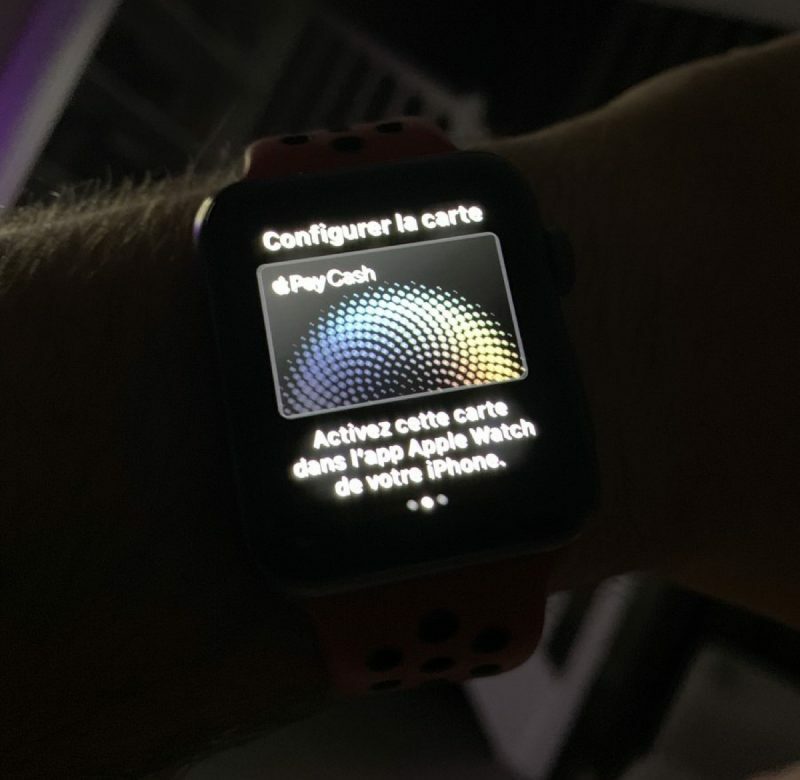 In addition to the setup screens shared over social media, an Apple support page for Apple Pay Cash has been discovered localized in German that went live on Apple's servers on September 30. Apple Pay Cash can be transmitted via iMessage and funds are instantly added to the recipient's Apple Pay Cash card in the Wallet app. When new users receive money for the first time, the funds are added to their new Apple Pay Cash card once they accept Apple's terms. The card's funds can then be used to make purchases using Apple Pay in stores, in apps, and on supported websites, or withdrawn to a bank account within one to three business days. What a stupid title. Apple Pay is already available in Europe. Just not all Europe. Apple Pay, is available, yes. Apple Pay Cash, is not yet available. If Europe means France, UK and a select few others only then thanks but it doesn't work for me. Maybe it's because there's a similar service here called MB WAY? I rather use Apple's but they don't seem interested in making the service available EVERYWHERE. Probably to do with needing banking licenses in every country too then. Logically, they are going to focus on the biggest markets first. Which means us Dutchies will often come last. Has anyone used Apple cash yet? I get how to pay the other person (just like PayPal, etc. ), but how does the other person turn it into cash? Or are they stuck with “credit” that can only be used where Apple Pay is allowed? Guess I should do some research but was wondering if anyone knew firsthand. You can deposit it into your bank account if you don’t want to spend it as Apple Pay. but this is not about Apple Pay, it's about Apple Pay "Cash"
can you send apple pay cash to a person whose apple ID is associated with a different country than where your apple ID is registered? or, do both apple IDs need to be within the same country? what are the international limits for how much you can send? Hope Denmark will be included.